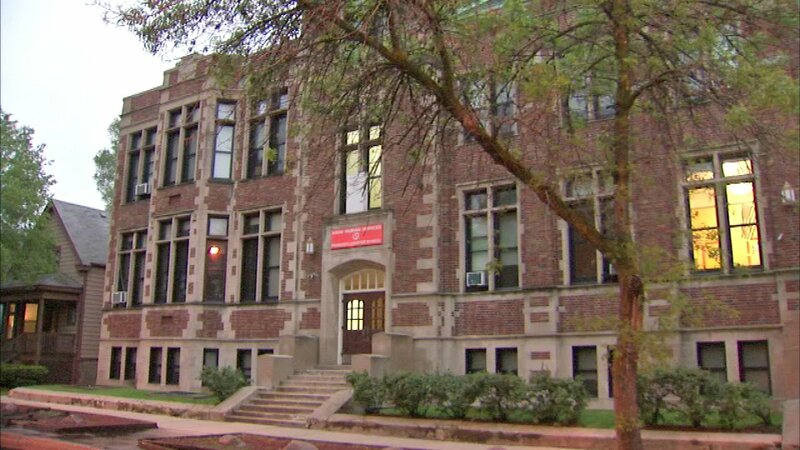 CHICAGO (WLS) -- Teachers at a Chicago charter school in the Edgewater neighborhood are expected to strike on Thursday, making history in the process. Educators at Passages Elementary School are expected to strike at 7 a.m. Thursday morning if they follow through with their strike threat. The teachers threatened to strike if they failed to reach a new contract with Asian Human Services (AHS), which runs the school. Union members allege salary disparities for passages educators and those at other charters are driven by mismanagement of school funds. The strike would be the first charter school strike in U.S. history.